New York Fashion Week is a huge event for designers, but one fashion design school continues to inspire awe among the experts. The Academy of Art University’s School of Fashion has presented its eleventh New York Fashion Week show and their peers couldn’t be any more impressed, according to a recent report. The fashion design school is famous for its production of top-notch fashion designers. They train future designers in every possible facet of the fashion design industry, including how to become a fashion designer, textile designer, knitwear designer, and even a fashion design journalist. To take it a step further, the academy offers cosmetology, cosmetics, and product development courses that are all aligned with the fashion industry. The fashion design school at the Academy of Art University is the only fashion school that is invited to present designs during New York Fashion Week, an honor that brings prestige to the students who participate and the school itself. This year, they presented designs at the Mercedes-Benz Fashion Week event at the Lincoln Center and the fashion design school proved once again that they are churning out star-quality fashion designers. The students that designed the collections for the show have also been featured in major publications like The New York Times and Women’s Wear Daily. 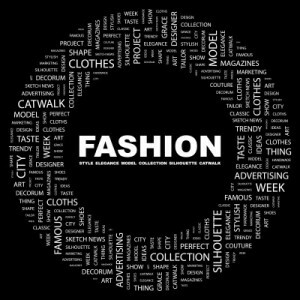 Renowned fashion design school presents 11th fashion design show at New York Fashion Week….